Park, a play in two acts set in a segregated neighborhood fifty years apart, in 1959 and 2009, explores the fault line between race and property. Its performance at Playhouse in the Park is being used to launch a community discussion about diversity and acceptance in Cincinnati. Maryanne Zeleznik talks with Clybourne Park Director Timothy Douglas, Kathryne Gardette, president of the Walnut Hills Redevelopment Foundation, and University of Cincinnati Department of Sociology Associate Professor Jeffrey Timberlake about the play. 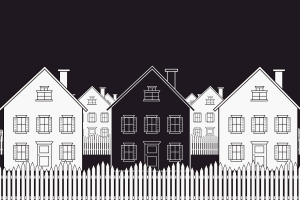 Playhouse in the Park presents award-winning "Clybourne Park"
Clybourne Park, the newest production at Playhouse in the Park, is the only play to have captured these three top honors: Pulitzer Prize for Drama; Tony Award for Best Play; and London’s Olivier Award for Best New Play. 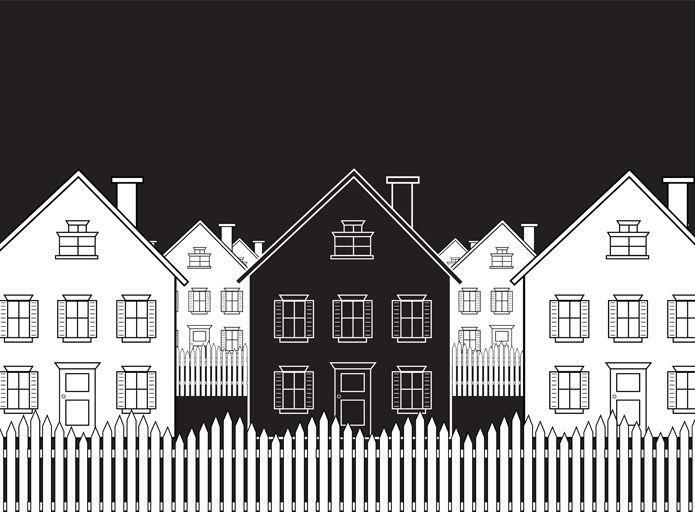 Bruce Norris’ biting satire of race and real estate is directed by Timothy Douglas, who is with our Rick Pender to talk about bringing this complex, issue-centric play to life. Agenda 360 and Vision 2015 are getting ready to roll out programs designed at increasing diversity in Cincinnati's business community.